Richmond – Canada West membership met this week in Richmond as the conference’s 17 members gathered for their traditional semi-annual meetings. 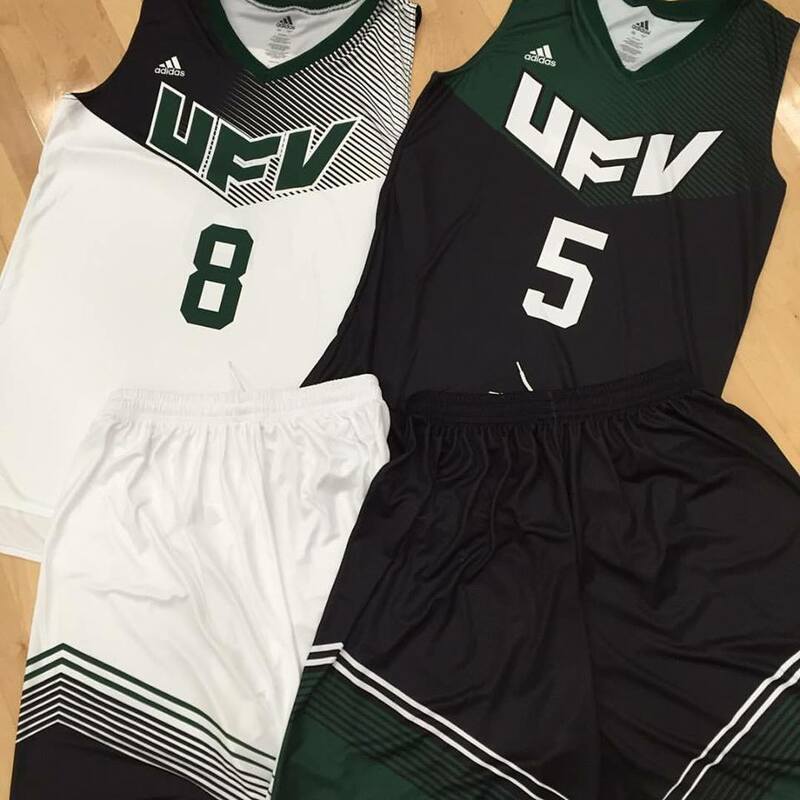 For UFV , this is really nothing new as some of their sports are already in the conference. 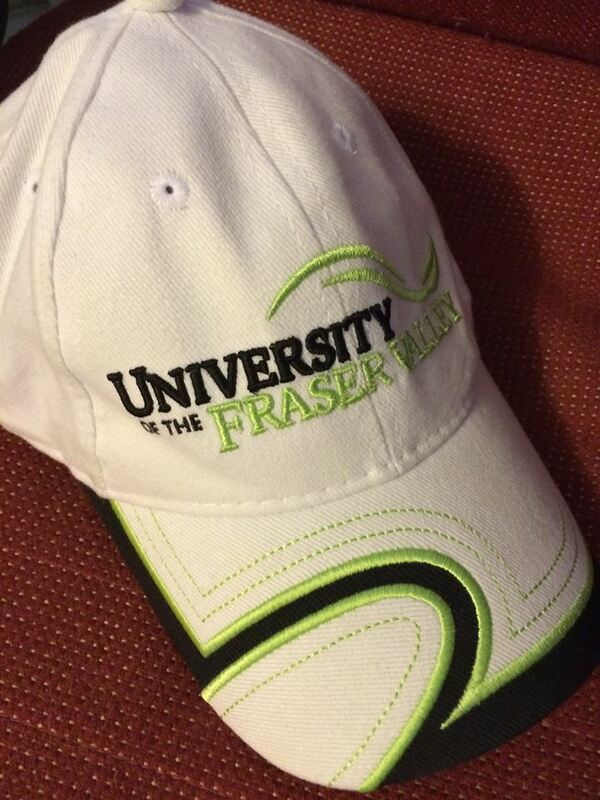 UFV Men’s and women’s basketball, soccer, wrestling, women’s rugby 7’s and golf join the conference this fall. This is the precedent for UFV Volleyball to follow suit. All the programs were in PACWEST. 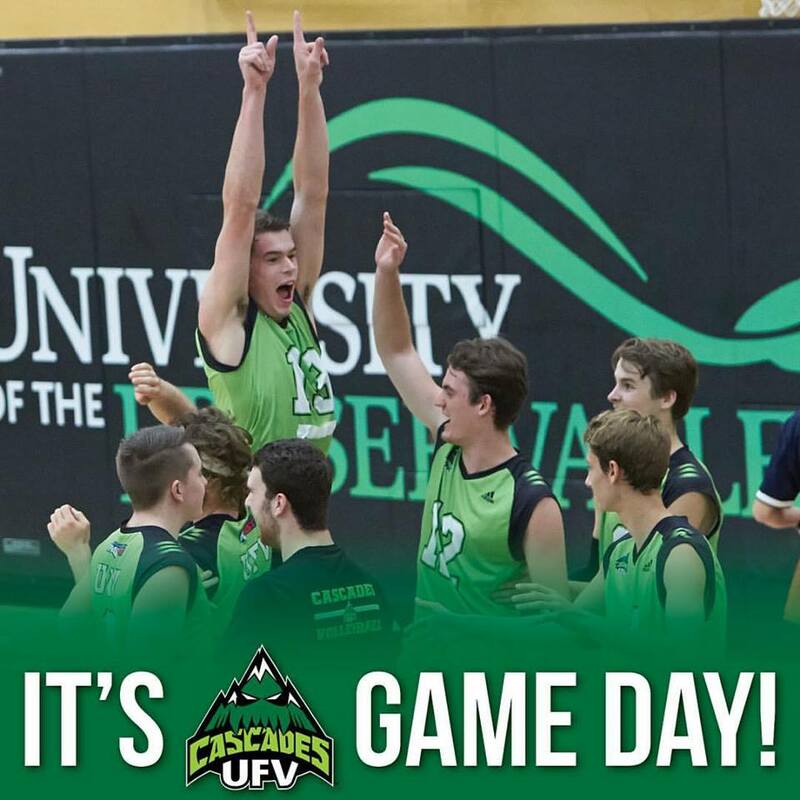 Be the first to comment on "UFV Volleyball – Wanting To Join Canada West"